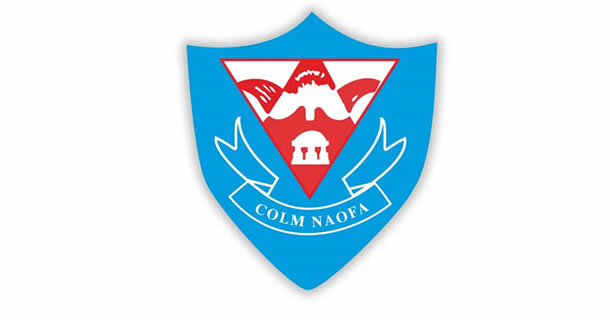 The Assessment Test for incoming First Years 19/20, will be held on Saturday 26th January 2019 from 9.30 am to 12.30 pm in Colaiste Choilm. As mentioned on our Open Night, the assessment is mainly for internal administrative purposes and should not be a matter of undue concern for your son. We look forward to meeting your son on Saturday 26th January 2019.